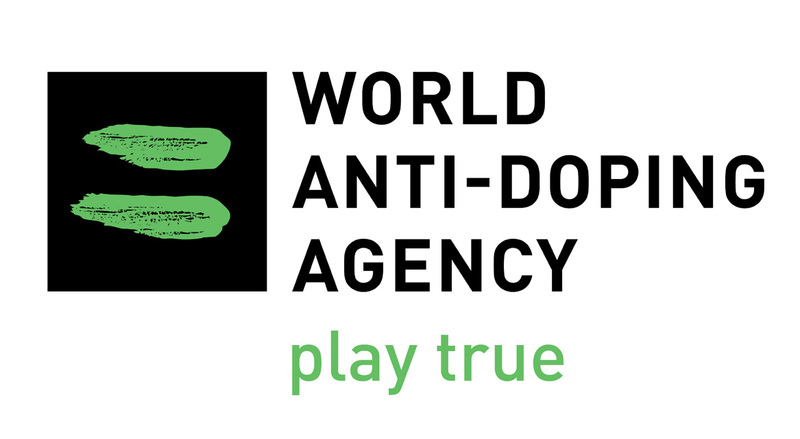 There is nothing black and white about the world of anti-doping. The fight continues against those who bend the rules, lack the core values of clean sport, and play hocus pocus with positive samples rendered negative. When the saga is penned about the anti-doping movement from 2014-January 2019, this much will be clear: strictly defined rules and conditions with hard timelines are mercurial. On Tuesday, the World Anti Doping Authority (WADA) announced Russia would receive no penalty, no sanctions, no consequence for failing to meet the Dec. 31 deadline WADA’s Executive Committee (ExCo) had set for the Russian Anti Doping Agency (RUSADA) to hand over the Moscow Lab’s LIMS information and any underlying data possessed by the lab. The data hand-over deadline was part of RUSADA’s conditional reinstatement as a compliant anti-doping agency. During the first weeks in January, WADA and RUSADA kept radio silence. Then on Jan. 17, WADA announced it had retrieved the data from the Moscow Lab. In the time after Russia missed the deadline and ultimately granted access to the data, WADA’s CRC or Compliance Review Committee sent the ExCo a recommendation to not impose any new penalties (like declaring RUSADA non-compliant). Now, with the data in hand, WADA has moved forward on the premise that “collecting the data” was part of the end game. Tuesday’s press release quotes WADA president Sir Craig Reedie as satisfied with Russia’ response despite the missed deadline. Reedie explained WADA would now work to “authenticate” the data, which WADA calls the second phase of its decision to reinstate RUSADA. 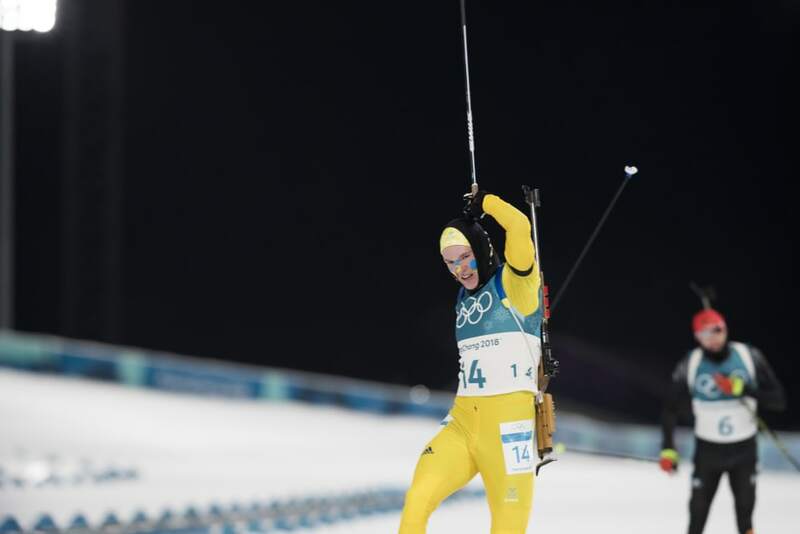 Swedish biathlete Sebastian Samuelsson has followed the proceedings and missed deadlines carefully. In a two-part back and forth beginning Jan. 3 with the Chair of WADA’s CRC, Jonathan Taylor, Samuelson states his case for RUSADA being re-declared non-compliant: Deadlines are deadlines and cheats are cheats. In unequivocal language, Samuelson wrote on the Sports Integrity Initiative’s website that if WADA failed to declare RUSADA non-compliant, they too were complicit in shady non-clean sport business. “By not acting, and by dragging heels, WADA and your Compliance Committee is showing itself to be siding with the cheats instead of the honest athletes, and by doing everything within its power to help the nation that committed doping fraud,” Samuelsson wrote.